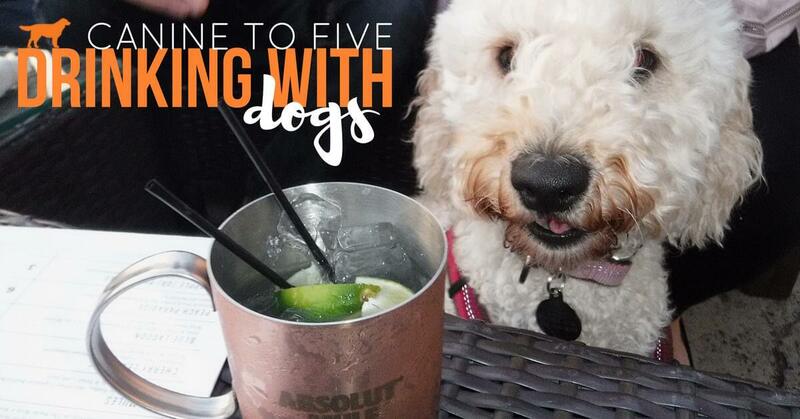 Join us for a fun night filled with drinks & dogs at Rosie O’Grady’s Ferndale! This hound dog happy hour will benefit the Michigan Humane Society. Stop by with your pooch to enjoy a signature cocktail that helps support MHS, free daycare giveaways, adoptable dogs and more!